The Republican tax bill, HR.1,The Tax Cuts and Jobs Act, was released on Nov. 2nd and the GOP is hoping to rush the bill through Congress with a vote in the House by next week and Senate passage soon after. 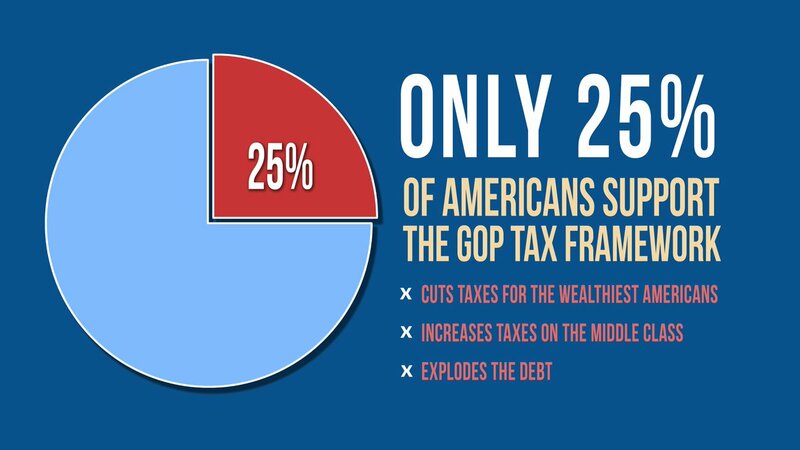 This bill is a reverse Robinhood proposal that takes money from the poor and middle class to support huge tax reductions for the ultra-rich and for multi-national corporations. 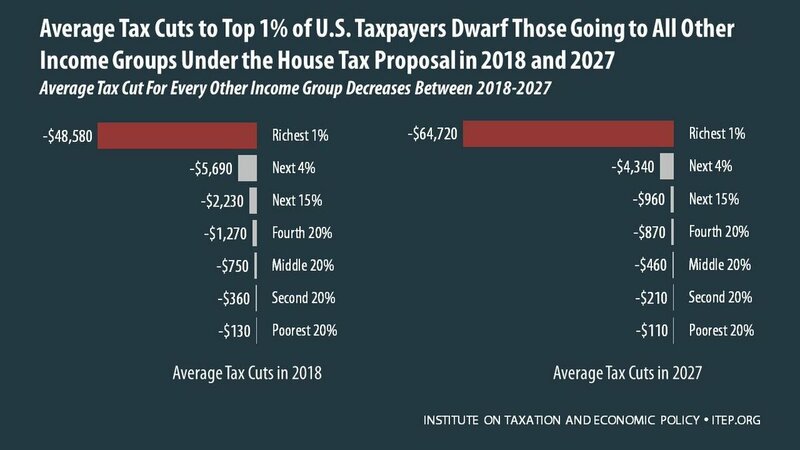 Exacerbate wealth inequality: The bill gives huge tax cuts to the wealthy by phasing out the estate tax, repealing the Alternative Minimum Tax, and limiting the tax rate on income earned by hedge funds, private law firms, and the Trump Organization. 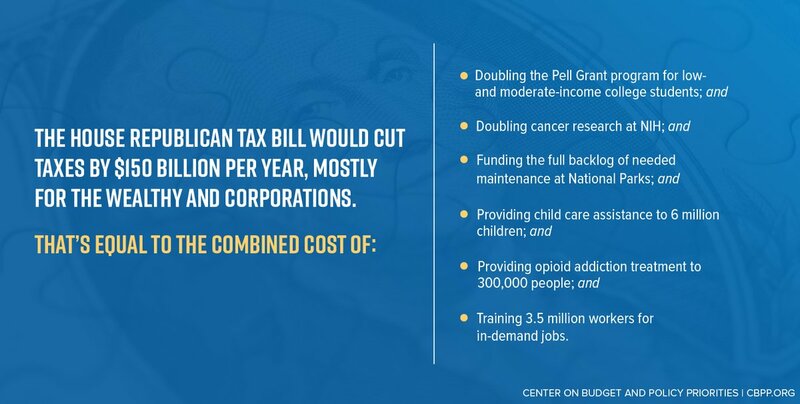 The bill also slashes the corporate tax rate. Punish states that did not support Trump: The proposal wipes away deductions for state and local income taxes and the mortgage interest deduction cap is halved. Residents of "blue states" with robust public services and expensive housing like MA, NY, and CA would pay a disproportionate share for this tax plan. Eliminate incentives for job growth in rural and urban areas: The bill removes a tax credit that encourages businesses to invest in places hit the hardest by the recession -- mostly rural communities and urban areas. House Republicans have already begun marking up their bill, and the Senate may introduce their bill this week. Just like TrumpCare, Republicans’ only chance to get this bill through is if we don’t make enough noise. But, if we show national, mobilized, local opposition to this scam before most members of Congress make up their mind, we can stop them in their tracks.